The following article appeared in Sailing Scuttlebutt, May 1st, 2017. 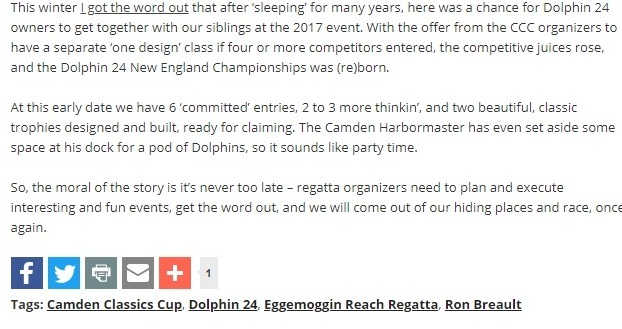 The references are to the Camden Classic Cup regatta. Click here to go there.